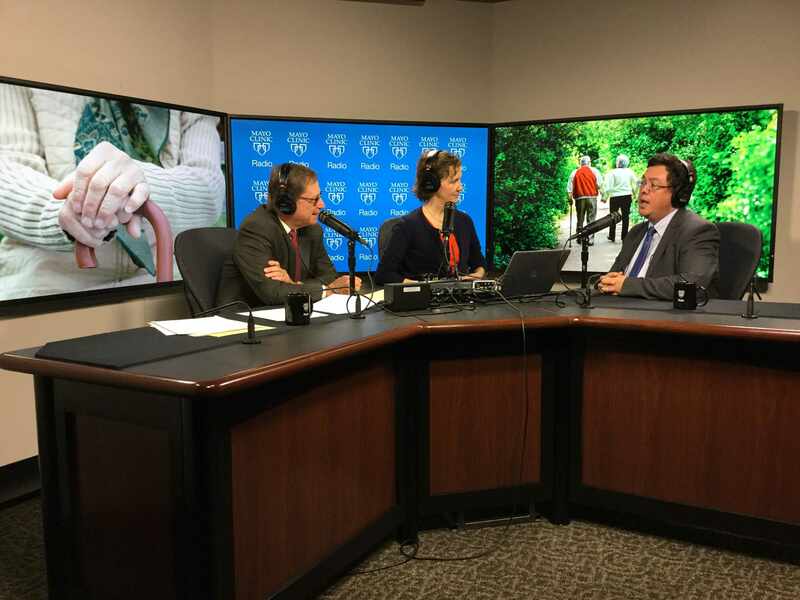 On the Mayo Clinic Radio podcast, Dr. Paul Takahashi, a Mayo Clinic geriatrician, explains what physicians look for during a geriatric exam and offer tips for staying healthy and safe as you age. Also on the program, Dr. Clayton Cowl, division chair of Preventive, Occupational and Aerospace Medicine, discusses the health of over-the-road truck drivers. And dermatologist Dr. Dawn Davis with a warning on why you should avoid tanning beds.